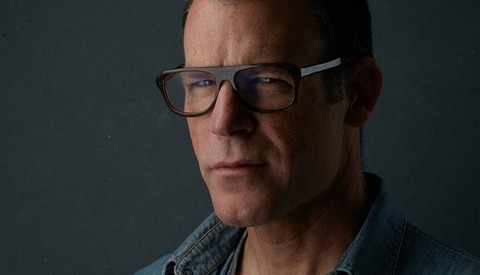 A few days ago Frank Doorhof posted a great interview with headshot photographer extraordinaire, Peter Hurley. In the video Frank asks Peter what his thought process is while coaching the people that he's shooting and what photographers should do if they're wanting to get into headshot photography. Peter gives some great insight and advice on headshots and on how to to approach the people you're shooting to capture the perfect expression. If you're thinking about getting into headshot photography a great way to start is by getting The Peter Hurley DVD series starting with The Art Behind the Headshot and following it up with the new Illuminating the Face DVD. You can find both DVDs and other great tools in the Fstoppers Store. 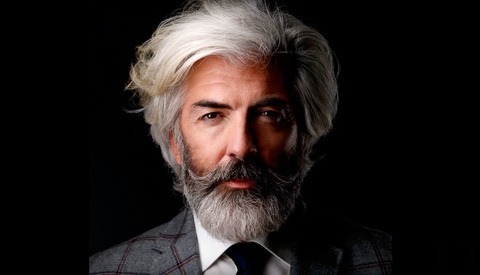 <3 Peter Hurley, the dude can explain to a monkey how to light and shoot a great image. 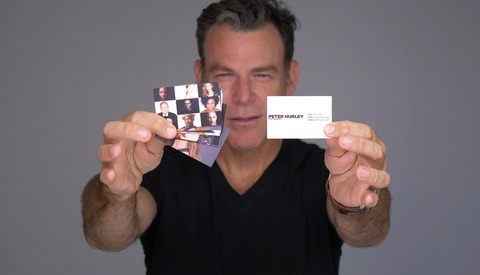 Peter Hurley is great at what he does! He just gets it and isn't afraid of disobeying "rules" he just does what he does. The interview seemed a little lacking but it was still decent! Yet another awesome video w/ Peter.